The CYCA's principal sponsor Rolex is pleased to announce that the 2016 Rolex Sydney Hobart Yacht Race - The Spirit of Yachting is now available for viewing. 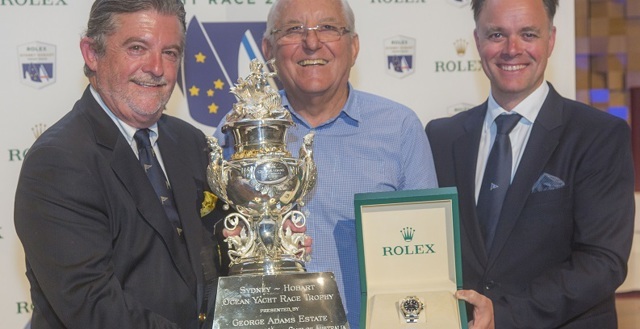 The CYCA is looking to gain valuable feedback from those who participated in the Rolex Sydney Hobart Yacht Race 2016. 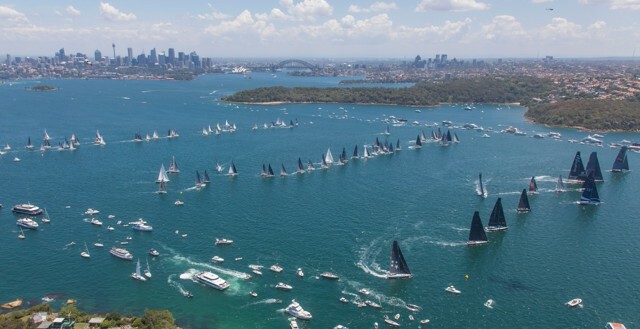 The Rolex Spirit of Yachting film featuring the 72nd Rolex Sydney Hobart Yacht Race is coming soon. 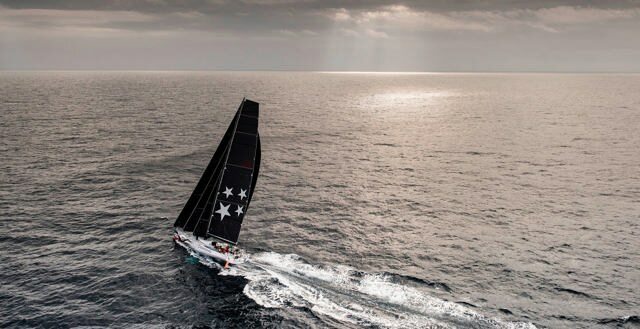 This 25-minute documentary will cover the action, highlights and memorable moments of one of the world’s most respected and revered offshore races. Witness this record-breaking race from behind the scenes, with exclusive footage of the yachts in action and interviews with the key players.